GoldToNew | What we've been up to! 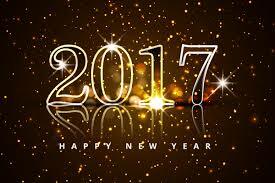 We saw in the New Year in style at Champneys Henlow. Thankfully the usual very healthy style was relaxed and plenty of champagne flowing to get everyone in the party mood and dancing till the early hours. Congratulations to Joanna & Leo – very happy to be chosen to play for their wedding party. 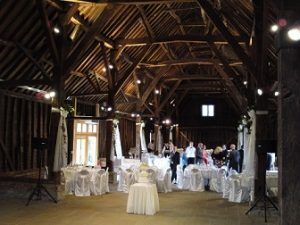 What a great crowd on a very warm evening at the beautiful 700 year old Great Barn. Possibly the oldest venue we have ever played at (dates back to 13th century) – there are strict regulations on sound levels but we managed to create a good atmosphere and had guests dancing all evening. Although I’ve lived there all my life we don’t work locally that often so was great to get a booking for our wedding band in Ruislip. 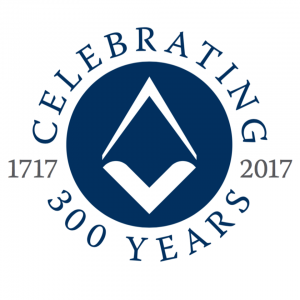 We are delighted to have been selected to play for a Grand Black Tie Ball in October 2017 as part of the celebrations of the tercentenary anniversary of Freemasonry (300 years). We are well known with our trio (and often quartet) as one of the established bands for Masonic Ladies Nights but as the ball is for around 600 guests this will be our full five piece band line-up including female vocalist and sax player. 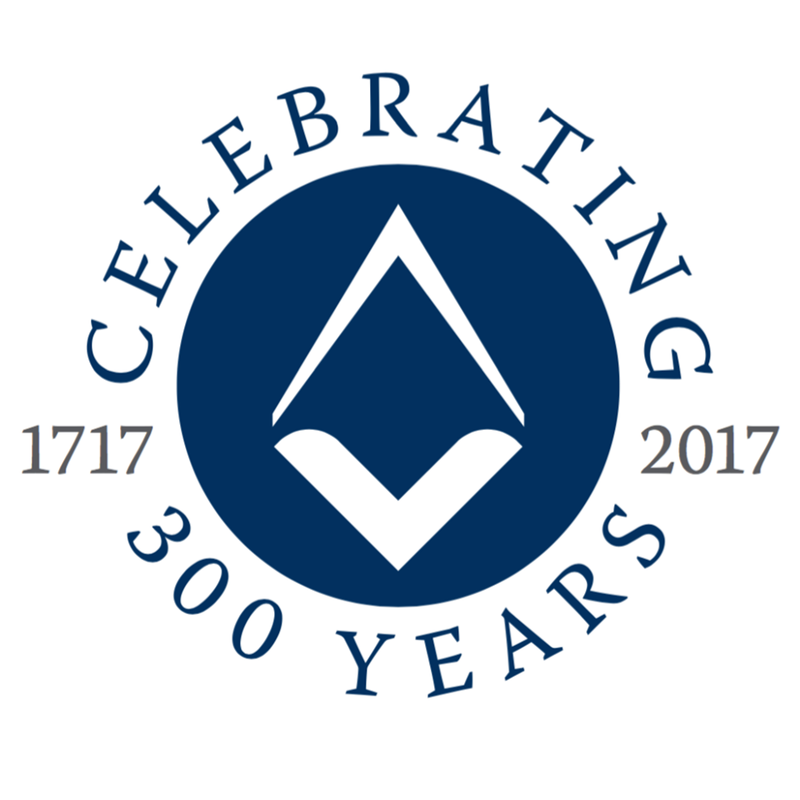 Although Freemasonry is thought to date back to the stone masons of the Middle Ages this anniversary celebrates the founding of the world’s first “Grand Lodge” in 1717. This timeline shows the history of Freemasonry. Another change of style for the jazz & swing band – we were asked to play for a 1920s / Great Gatsby themed corporate event recently at the luxury Beaumont House in Windsor. Even though not a totally “authentic” 20s line-up (no sousaphone or banjo!) the client thought the sound and style were perfect. 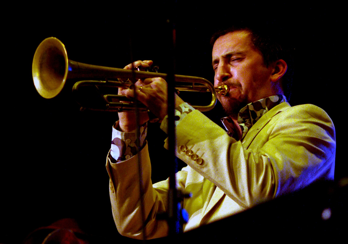 With a possible repertoire of around 80 tunes from the era and massively experienced Pasadena Roof Orchestra regular Ben Cummings on trumpet the evening was a great success. Quite a departure from the usual party & function band music on Saturday afternoon as played solo for a halloween party at a local residential care home. Had to call on the rather older material from the repertoire – haven’t played some of them for a very long time. Always more than happy providing entertainment for the elderly – they’re always a very appreciative audience! Rather behind in news from Summer events but one of the most enjoyable to be involved with was playing outdoors at the Olympic rowing venue at Dorney Lake on 30th June. This was with a 5 piece jazz & swing band line-up (including trumpet and sax) playing for family and friends of British Gas employees who were swimming a mile in the lake as part of “British Gas Swims Britain” a nationwide event raising more than £250,000 for Great Ormond Street Hospital Children’s Charity. Was nice sunny summer day but wind blowing across the lake was quite something. 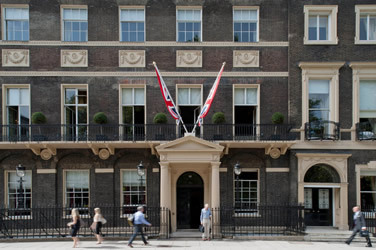 Another new top class venue in London’s West End for us last night with the jazz and swing quartet playing for a computer company’s 10 year anniversary party at Home House on Portman Square. Very warm and sultry evening but everyone seemed to be having a good time. 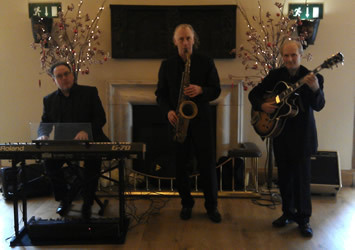 Unusual event last week for the jazz trio playing for one of London’s oldest private banks in the “square mile”. Although one of the busiest parts of the city we were outdoors in their large garden – just missed the rain thankfully. First time visit for us as Masonic Ladies Night Band to the Pavilion at Luton on Saturday. 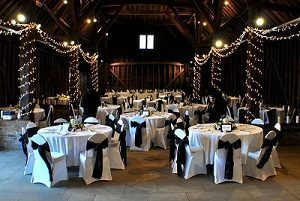 Compact but tasteful venue hidden away in the outskirts of the town. We had the four piece with girl singer line-up – crowd was up and dancing straight away – just a shame that the evening seemed to fly by and was over all too soon! In addition to the Ladies Song (see previous post) we also provide accompaniment for the Masonic Grace.